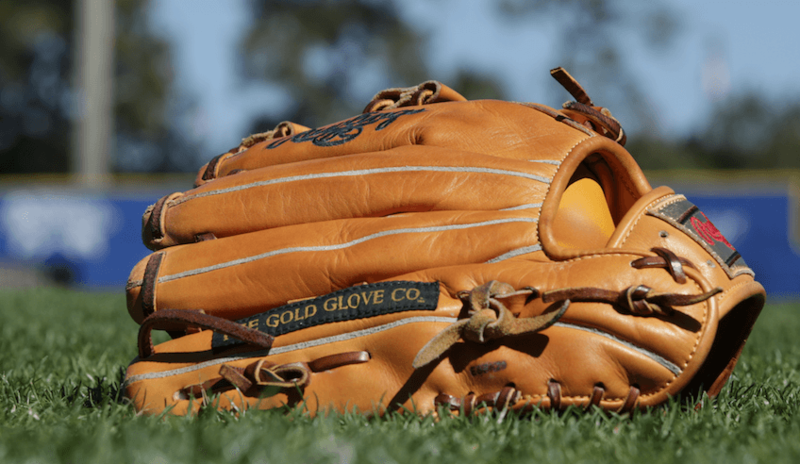 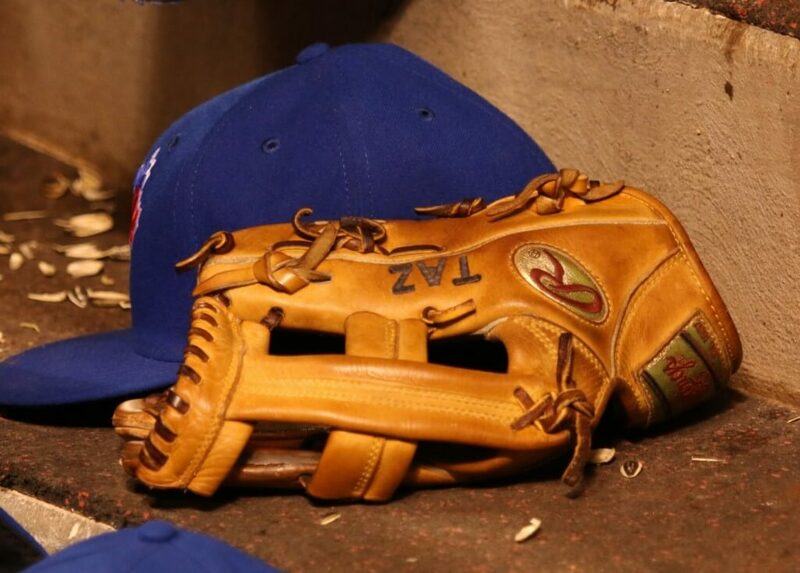 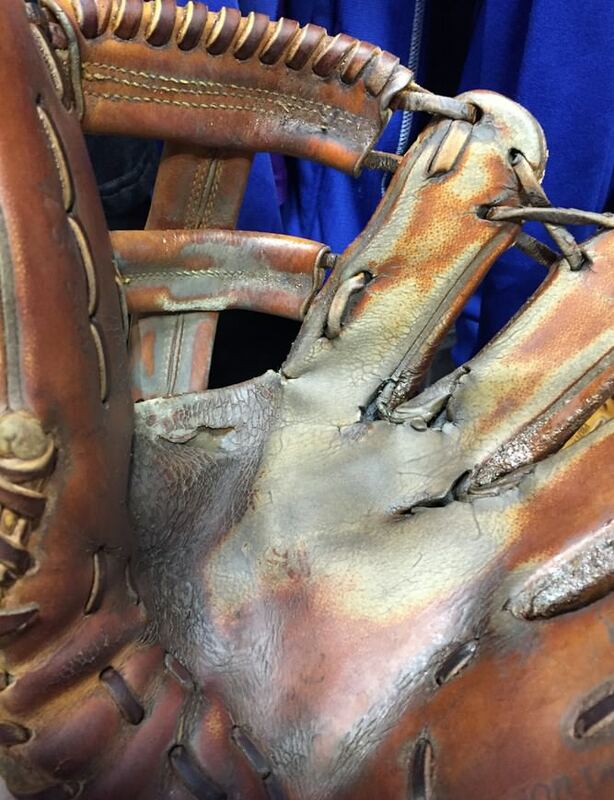 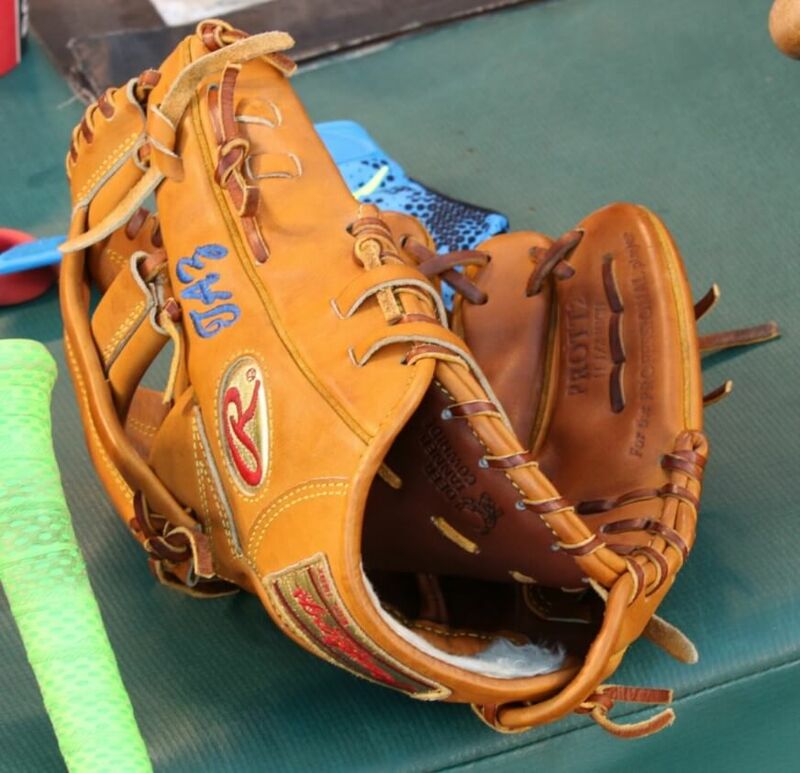 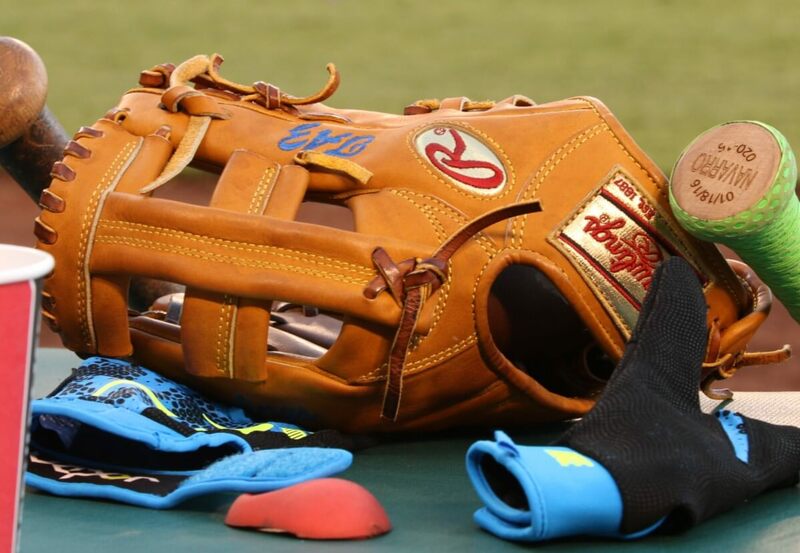 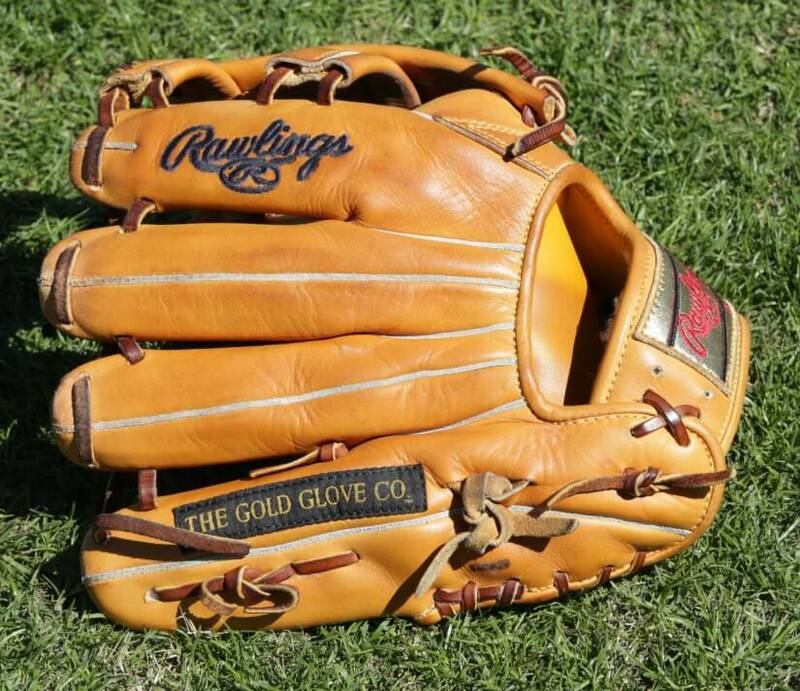 At the beginning of 2016, Tulo’s old bag finally gave way, and he’s now in the gold-labeled Heart of the Hide TT2 that he’d been using as his BP glove for several years. 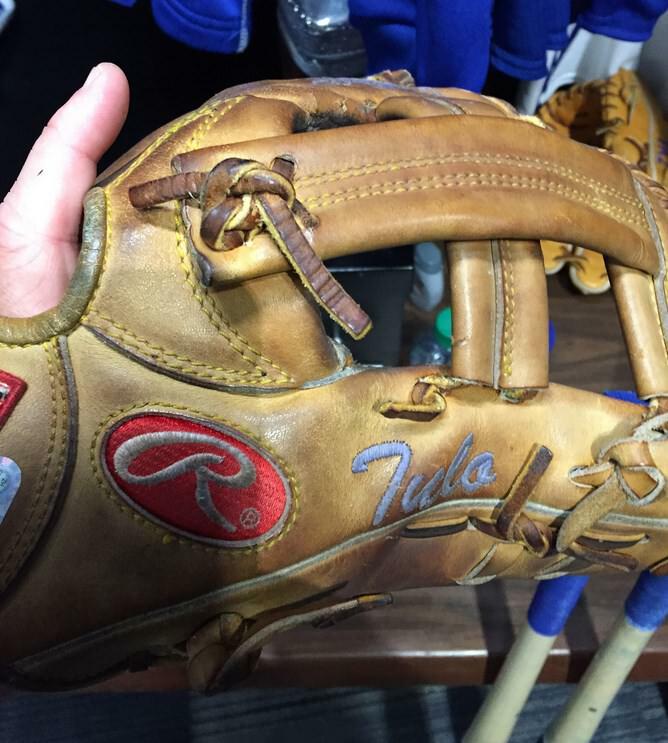 We had a chance to talk with Tulo about his glove, fielding strategy, and other topics, which you can check out on our YouTube channel. 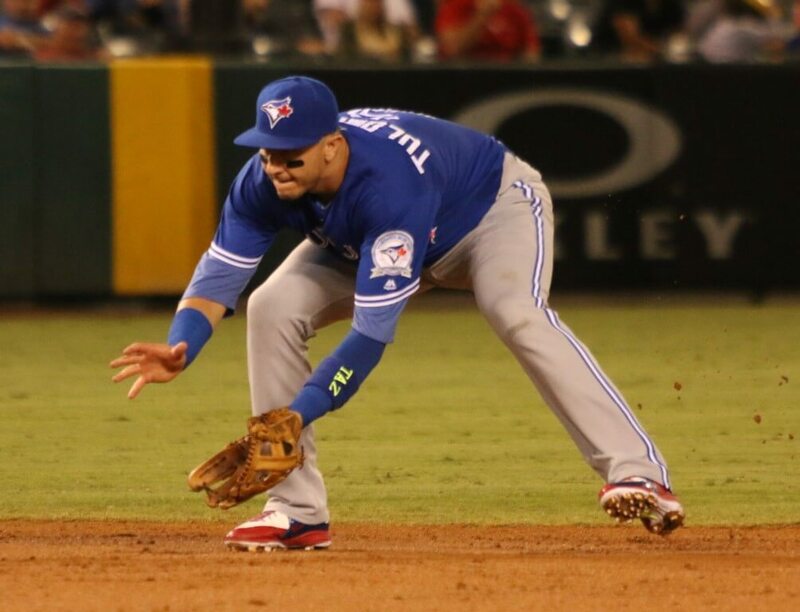 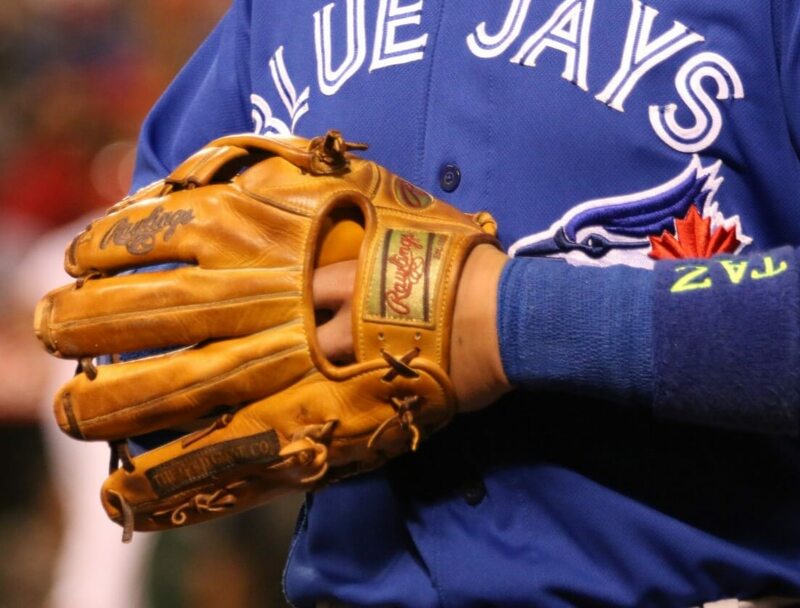 Categories: Gear, Glove, Toronto Blue Jays, Shortstop, Troy Tulowitzki.